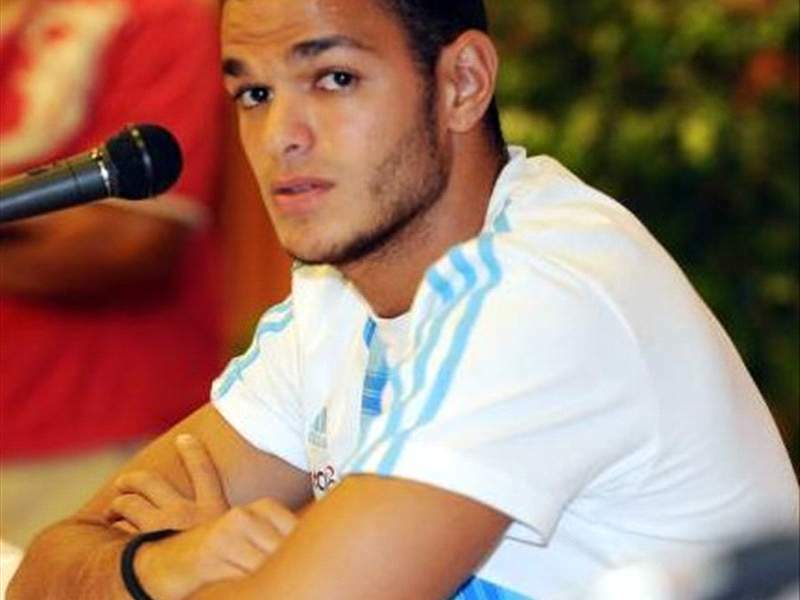 Newcastle United have confirmed they have finally secured a season-long loan deal for Olympique de Marseille midfielder Hatem Ben Arfa. After weeks of speculation, the 23-year-old has completed a loan move to Chris Hughton’s side, with a view to a permanent deal; Ben Arfa has been handed the No.37 shirt. Speaking to the club’s official website, the French international expressed his delight at clinching a move to Tyneside. "It was always my first choice to come here and I'm delighted to be here,” he said. "All I'm waiting for is to show what I can do in front of the public in Newcastle. A lot of my friends in France already know the fans' reputation. Manager Hughton revealed he was hoping to hand Ben Arfa his debut against Blackpool on September 11 and believed his new signing would bring some flair to the newly-promoted outfit. “Hatem is a player who we have been tracking for a long time, and what is important is that he is not only a young player who should continue to improve, but somebody who already has a great reputation in the game,” he added.